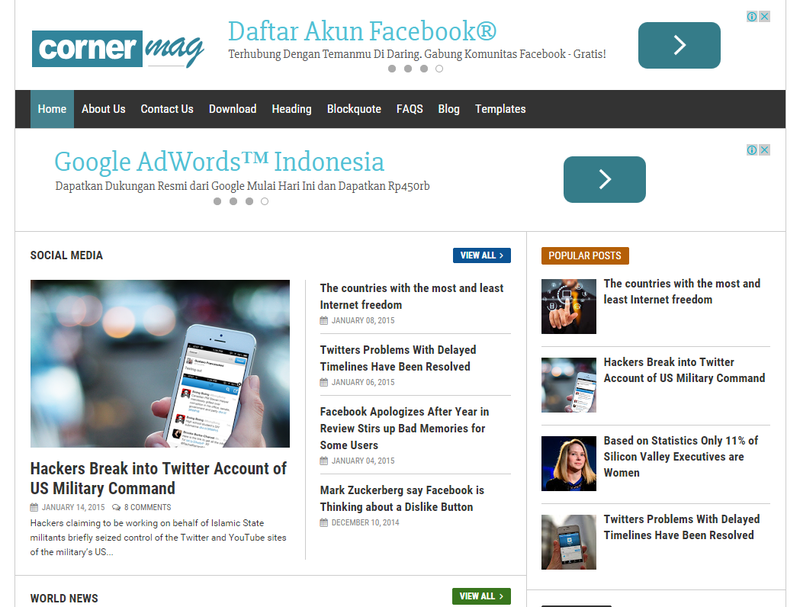 Corner Mag is a free blogger template for magazine style. Cornermag is a simple, clean, modern and professional blog ideal for making a professional blogging and elegant websites. This template is totally responsive so it adapts to your style as well as the device it’s viewed on. It is clean and fresh style and high user friendly blogger template.